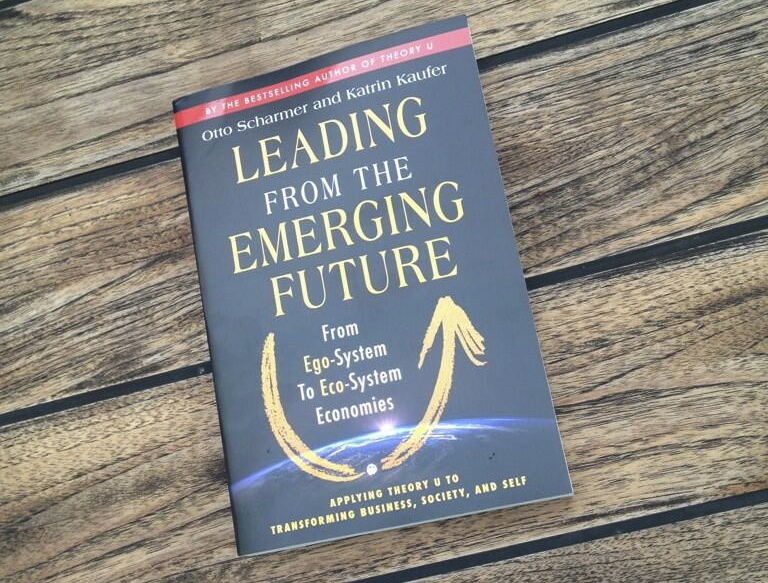 Yesterday I got the new book by Otto Scharmer and his wife Katrin: Leading from the emerging future; from Ego-sytem to eco-system economies. It gives an overview of their thinking of the past years. They have been sharing this in the Theory U Masterclass and at the Global Conferences. In 2010 I organized a small meeting in the Head office of Triodos Bank for a group of 40 influencers of the Dutch society. Otto shared his insights around the future of the economy for the first time. He presented new sheets where he felt a little nervous about. But he got a lot of recognition. In the book he changed the trees of his first slides to small Icebergs (page 14) but the message is the same. We see the symptoms of the social, ecological and spiritual crises but need to look underneath to the roots or in the book the part of the iceberg below the surface: the structural flaws in the systems we have created. Out of that meeting emerged the idea to do research after an alternative financial system. Katrin took that on successfully. Their book dives in the structural flaws of our system and describes the four stages of ‘economic logic’ as they call it: society 1.0 to 4.0. (and Health 1-4, Education 1-4 etc). 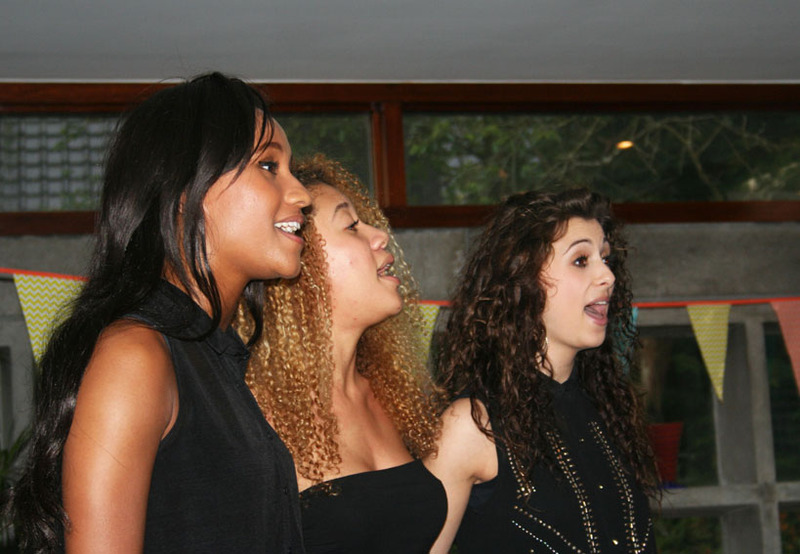 What I like are all the practical examples and cases of the projects that have been done the past years. Next to that they ask many journaling questions so that you can deepen your understanding (but do you ever answer these? or do you prefer to read on, just like me?) and give suggestions for circle conversations. This makes the book more practical than Theory U that many people thought was a bit too voluminous. Still I enjoyed that book tremendously. The intra-personal part of Theory U (to transform Self) is not much addressed. For many of us it’s hard to suspend judgment, redirect, be less cynical and let go off our fears. How can we support people and ourselves to become more awake to what truly is? Otto shares that when we face reality we might become depressed: we don’t see the way out and don’t feel empowered to take on the challenge to shift reality. That is something that I see a lot in projects. For me here is the key to transforming society and our organizations. We need to support people to deal with their emotions. I saw some beautiful examples in the Dutch Healthcare and Education system lately. People transformed themselves and led their organization in a new direction. For the moment these initiatives are Health and Education 3.0 (patient/student central) in their terminology but who knows what’s lying ahead in the near future?